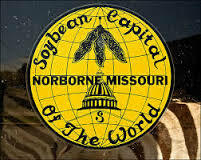 NORBORNE, Mo.- The Norborne Soybean Festival is right around the corner and draws people from all over the state. 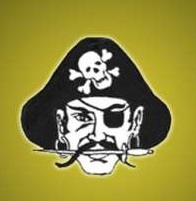 A few years back a 5K was implemented into the festivities by Michael Lock, Athletic Director at Norborne High School. All proceeds benefit the Norborne R-8 Athletic Department. The family-friendly 5k welcomes bikes and strollers but also serious competitors as morgansports.net will be providing a computerized timing device for the race with printed results. Missouri Valley College to Play Big Game in K.C.